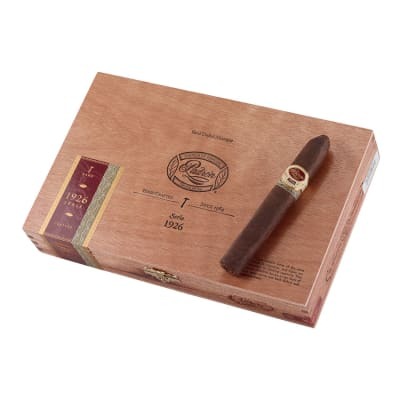 Padron Serie 1926 #2 cigars are one of the top cigars in the industry among cigar smokers and collectors alike. 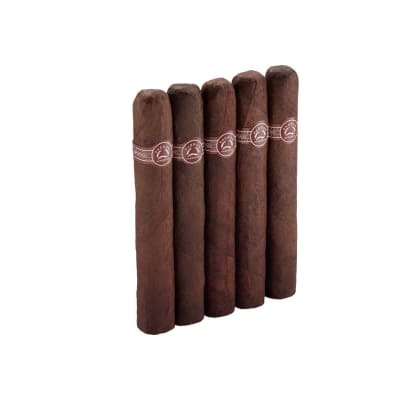 Their rich flavor come courtesy of a blend of 5-10 year aged longfiller tobaccos and a rich and explosively flavorful Maduro wrapper. This is a must have smoke for all who enjoy cigars. 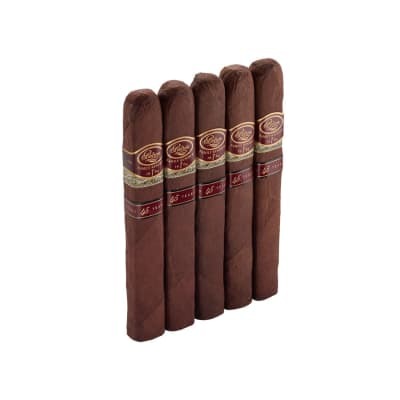 Padron Serie 1926 #2 box of 10 cigars were blended to celebrate Jose Padron's lifetime of work in the industry on his 75th birthday, and what a celebration stick this is! Rolled with premium longfiller tobaccos and a lush Nicaraguan Habano wrapper all aged 5-10 years, this is a cigar to cherish! Padron Serie 1926 #1 was developed in commemoration of Jose O. Padron's 75th Birthday to honor his lifetime of work in the tobacco industry. 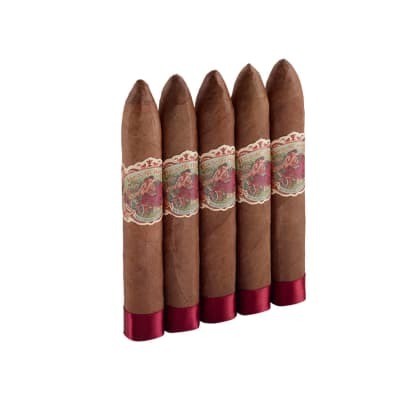 This is a full-bodied smoke that combines complexity, balance and flavor blended with hearty 5 year-aged Nicaraguan tobaccos. Try this affordable 4 pack today! Great price, top notch customer service and fast shipping. What s not to love about Famous. My, oh my, Padron can make some almost all great cigars. They have succeeded again with the 1926 no. 2. 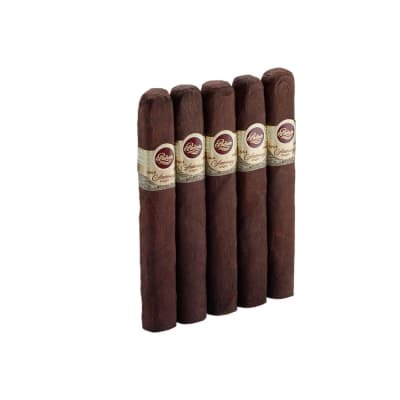 A lot of cigars they make would rate as high, but only the 1926 50th I would rate higher. This cigar is worth every penny.